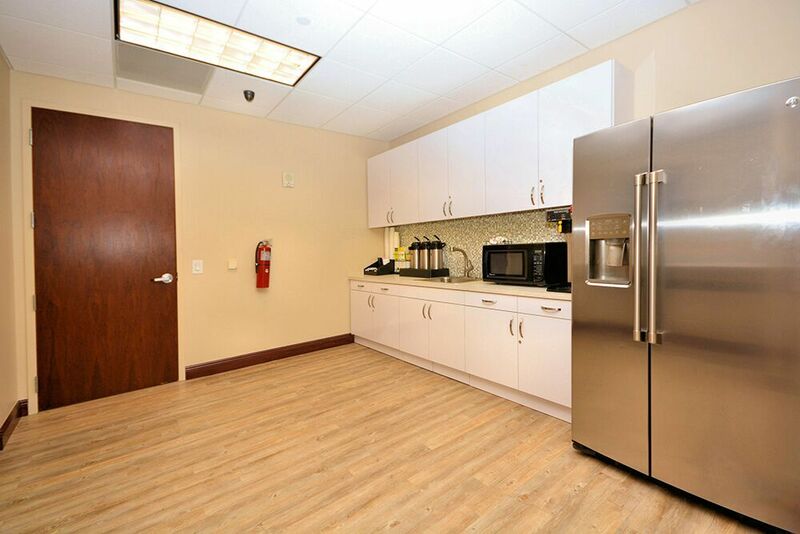 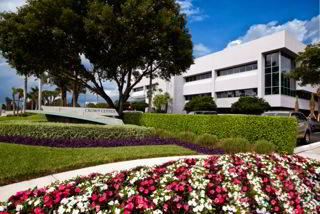 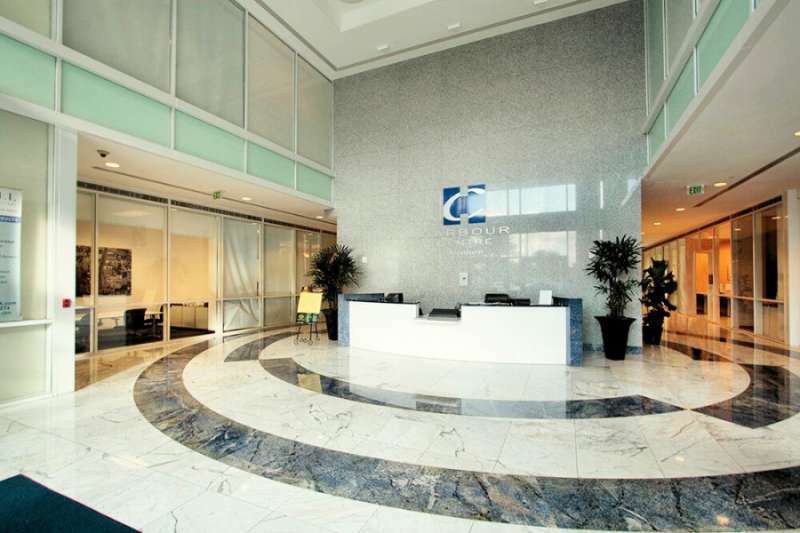 This South Florida virtual office in Aventura is located conveniently with views of Biscayne Bay and the Atlantic Ocean. 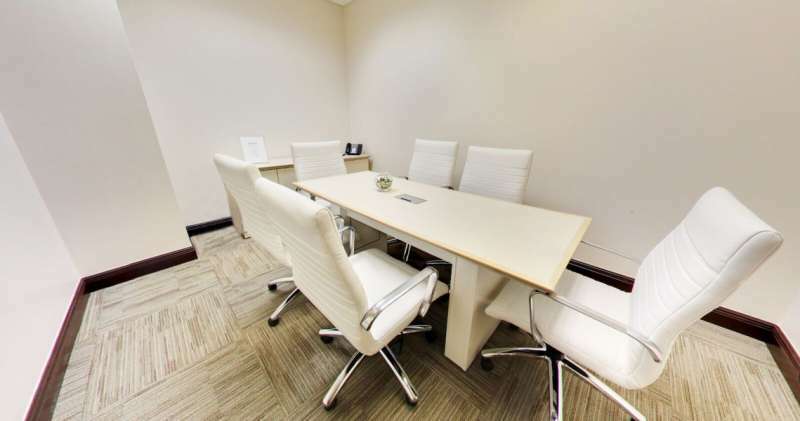 An office here will be an exceptional addition to any business. 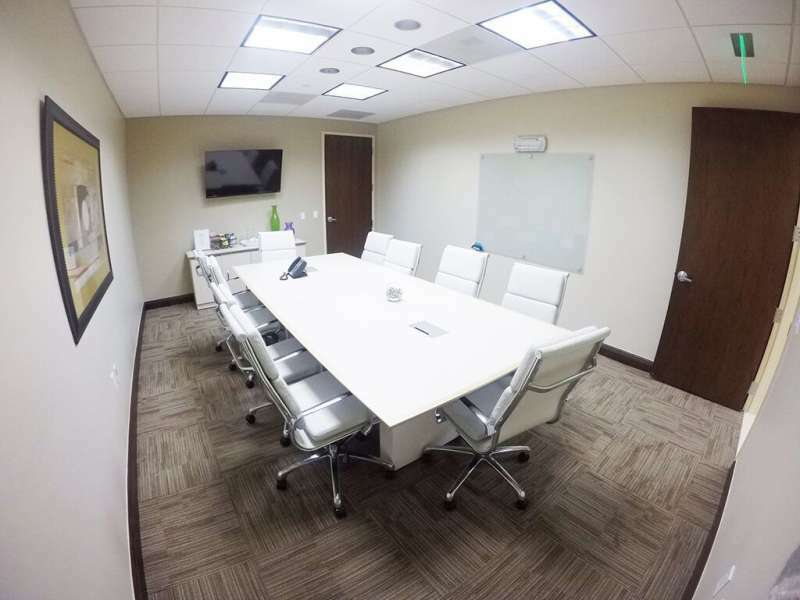 With services such as personalized telephone answering service, T-1 high-speed internet, video conferencing, kitchen facilities and much more, this will be the hot spot for all your business needs.